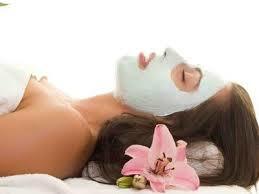 Complete bridal party services and group treatments for special occasions. Inquire about the personalized touches we give to our brides and their attendants. Prices below include gratuity. 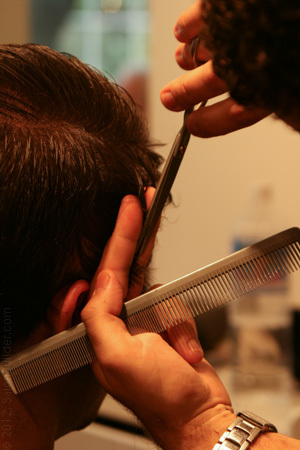 It is Serenity Salon's policy to include gratuity for Special Occasion Parties. Up, down, curly, or sleek. 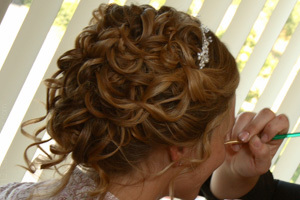 Bridal party hair services are designed to give your bridal party a beautiful, consistent look for that big day. We will make sure to accentuate the beauty of your bridal party an complement your dresses, shoes and accessories, while making sure the spotlight stays on the bride for her special day.